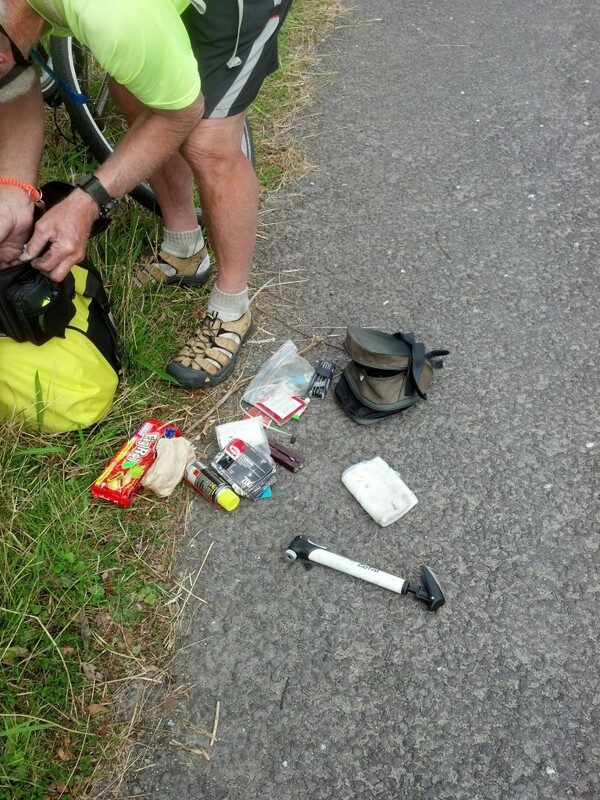 It is imperative to have a good bike mechanic on any cycling trip. 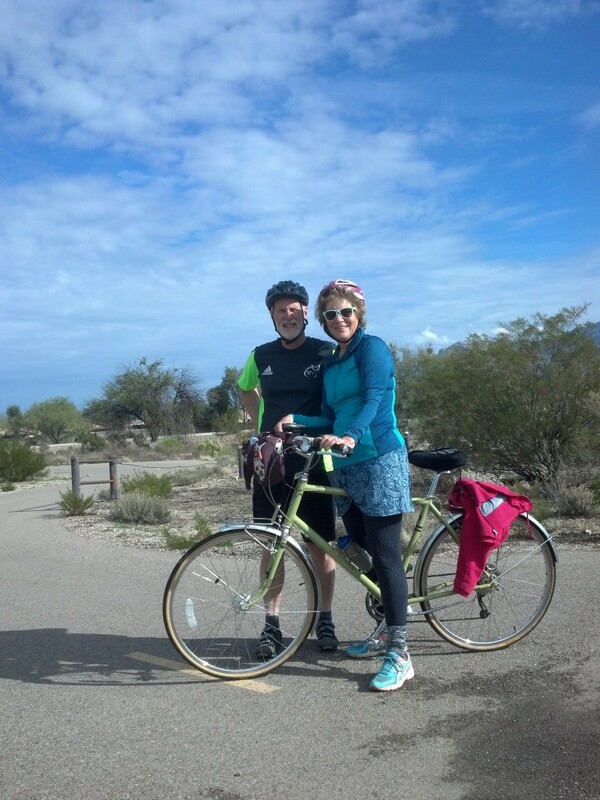 I am very lucky to have married one! 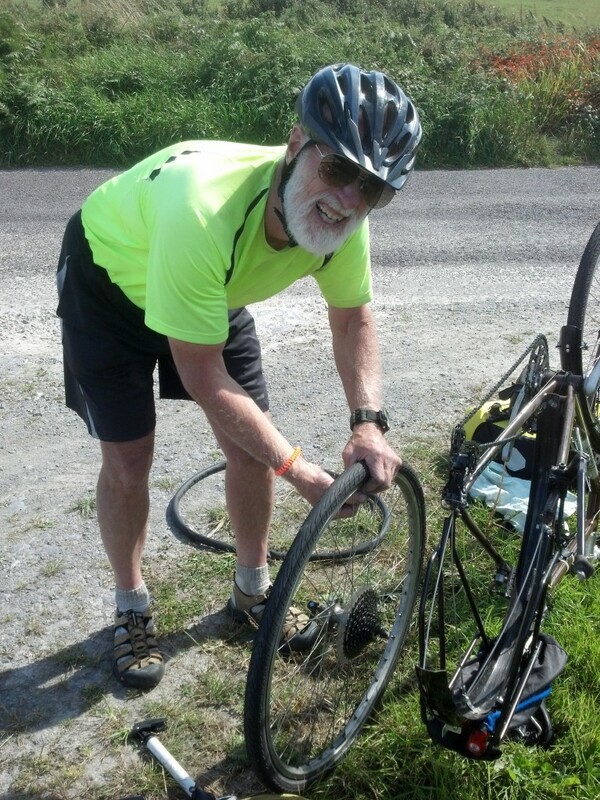 His talents and skills keep us rolling without having to rely on expensive bike shop repairs and being held up while the repairs take place. 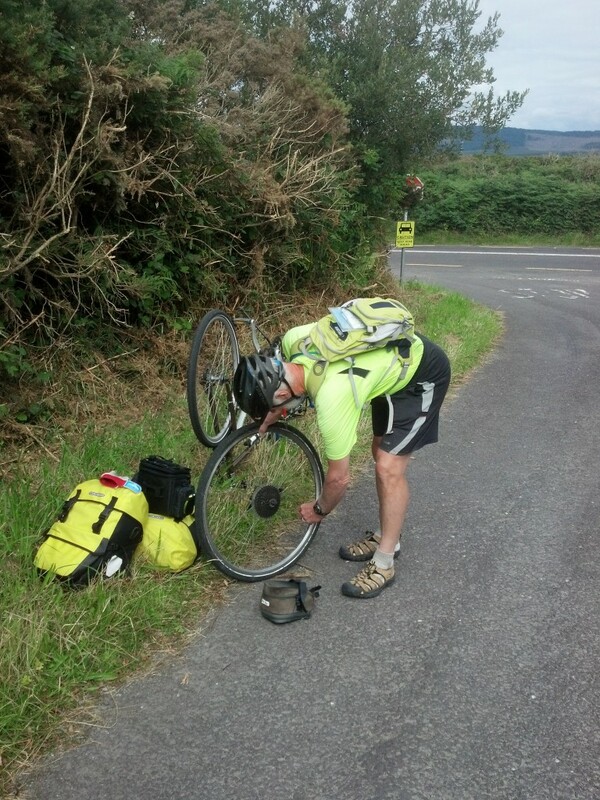 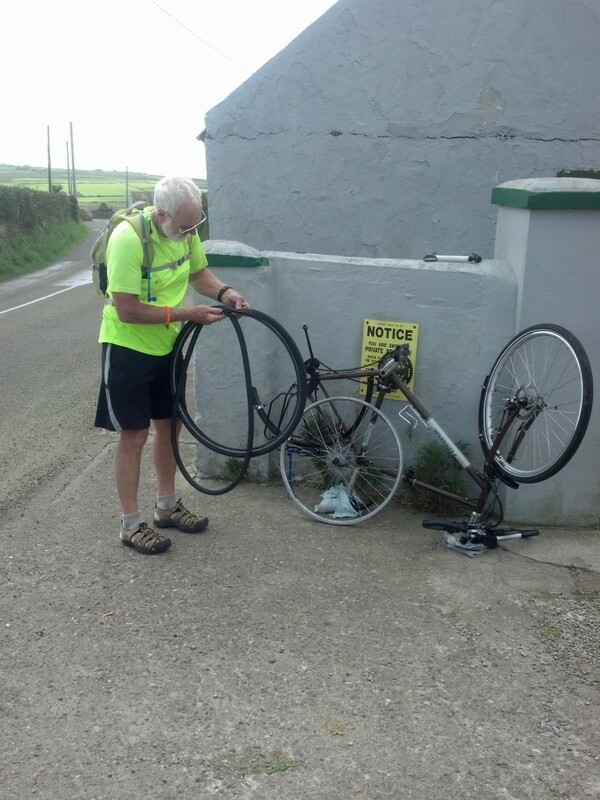 We experienced many flat tires in Ireland. 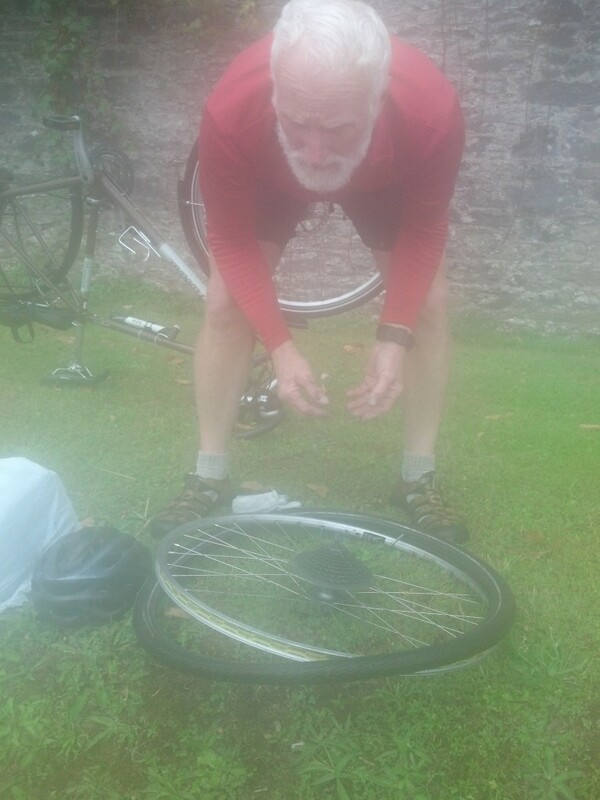 Let me rephrase that, the mechanic experienced many flat tires in Ireland. 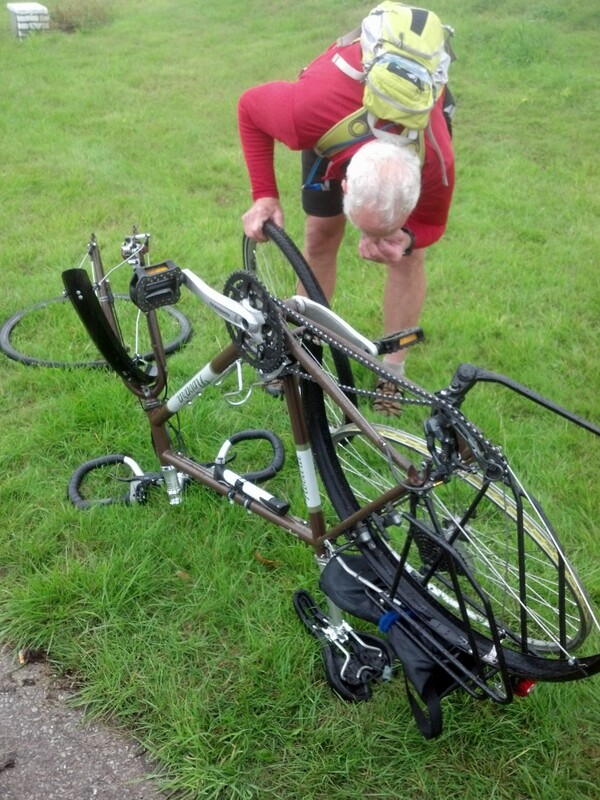 My bike’s only problems were two broken spokes, at two different times no less. 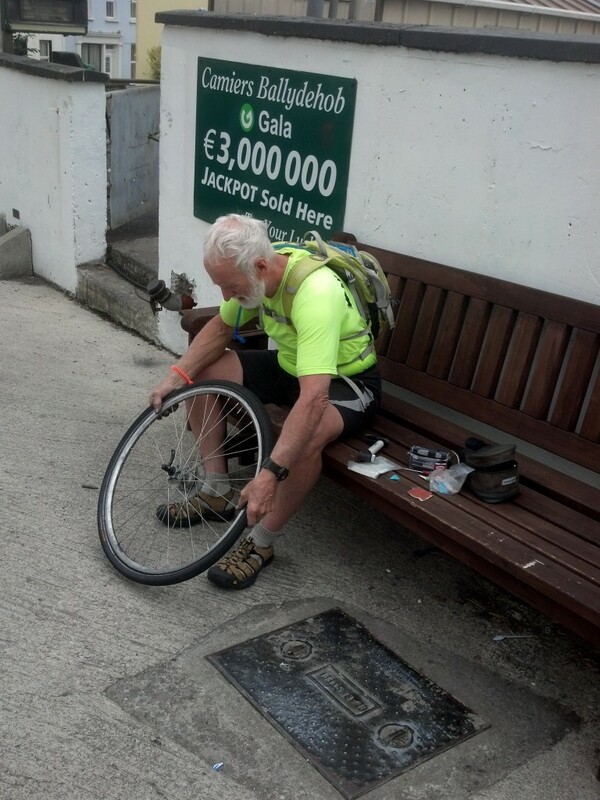 With his trusty tool kit/pack and various bits and pieces of odd items (rubber from an old dinghy that came in handy during one of his flats and spokes given to us by a bike shop on the Aran Island of Inishmoir) we managed to cycle over 2000 miles without too much delay. 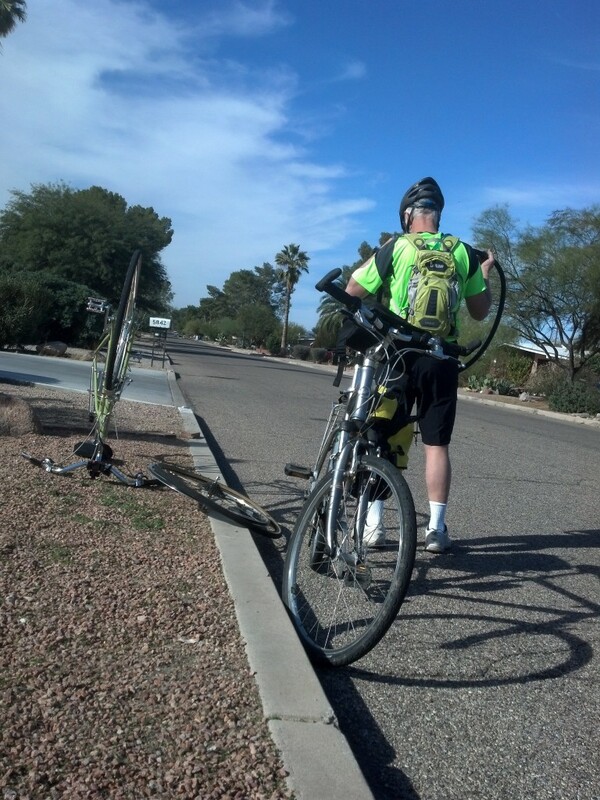 Sixth and final flat tire, we bought a new tube and tire after this one. 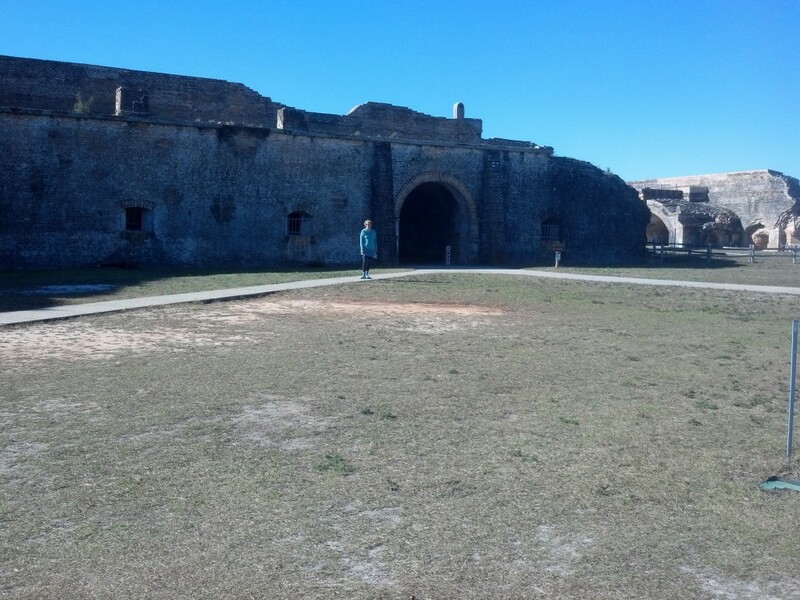 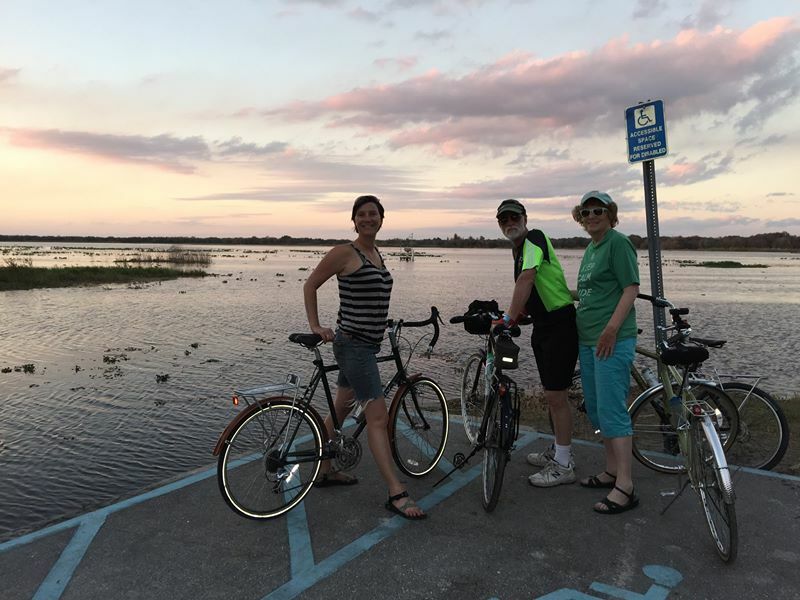 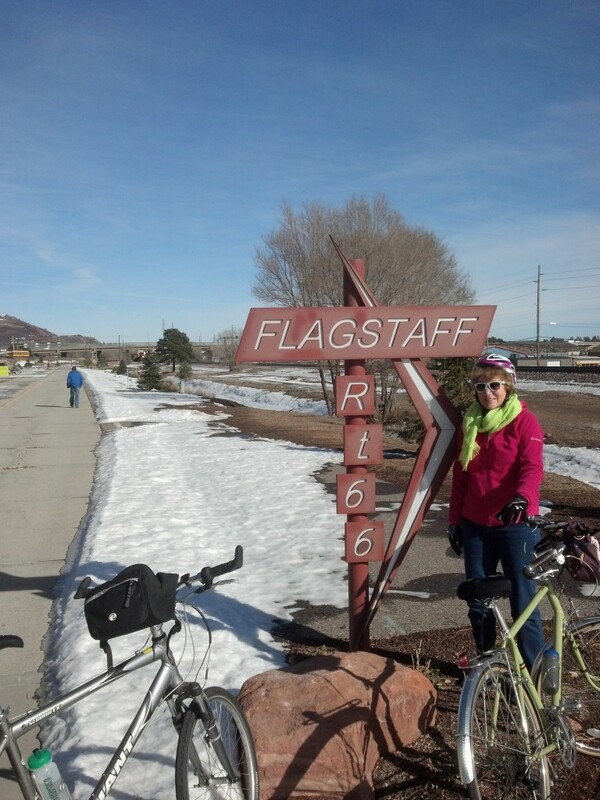 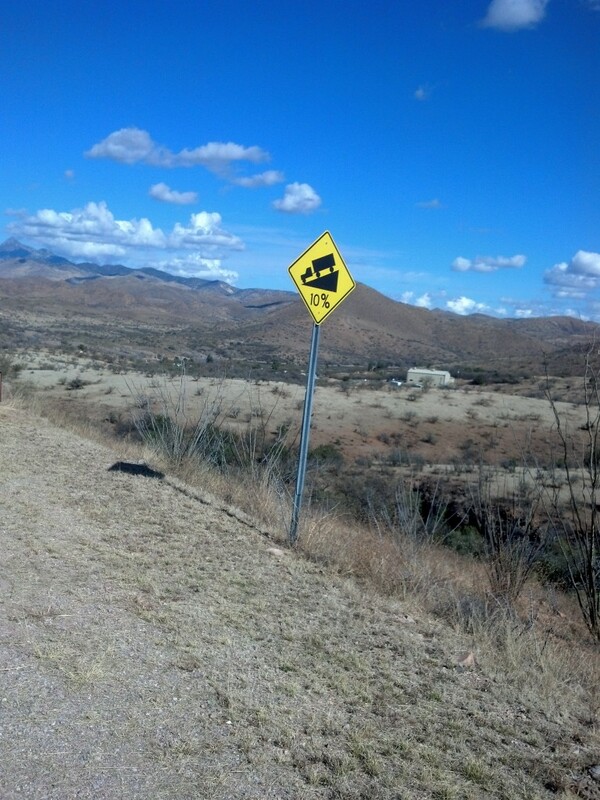 Flagstaff – a cycle ride in the snow?